I have a brother in LA, and I'm pretty sure we went there last time I visited him. I'll have to look for my own pictures! I agree. The Huntington is a treasure. The only drawback is that one needs a car to get there and for out of towners it is a bit difficult to find. Her book covers remind me of Little Golden Books. Yes, it's a fascinating place! Were Pinkie and Blue Boy there when you visited? Also, some of the scenes from The African Queen were rumored to have been filmed there (not well documented), along with scenes from many other movies. It is amazing that until fairly recently the Huntington was free. I'm sure I've been at least have a dozen times, the Getty, once. 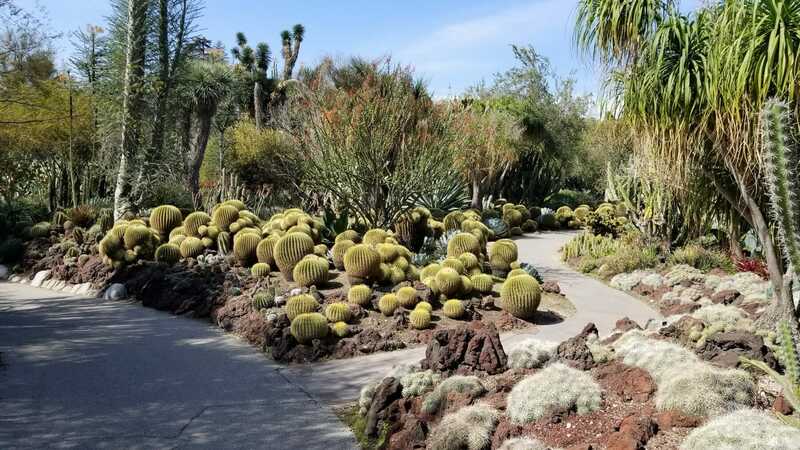 The desert garden is beautiful. It takes decades for many of those plants to reach those sizes. 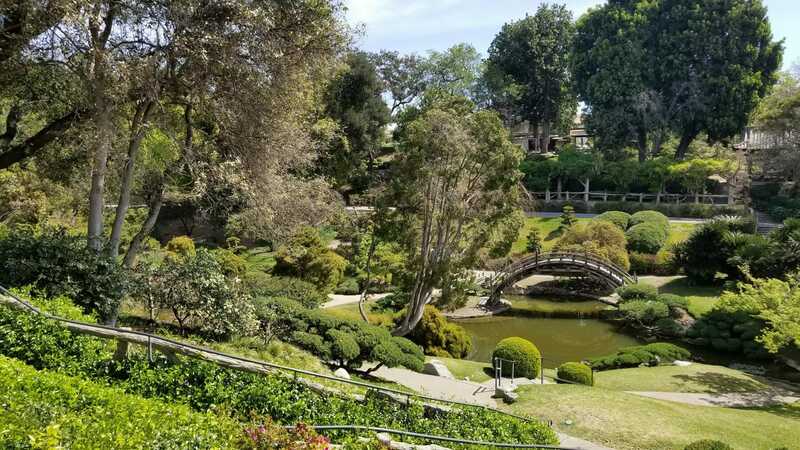 The Huntington is in Pasadena, NOT LA and Pasadena is NOT Los Angeles. If I remember correctly, the name is the Huntington Library, and it's in San Marino, CA. I grew up in San Marino only a few blocks from the Huntington Library and remember the site fondly. I grew up in LA and have gone many times. Brought many friends on their first visit. One visit contributed to the end of a romance. She just wasn't impressed by all that "old crap". Suddenly I could not see a future for us. San Marino, but who cares. It is in SoCal but it certainly isn't in Cali. Been there many years ago with my late wife and took many pictures. Unfortunately all lost since in a house fire. As I remember it was beautiful. As I live on the other 'left' coast, I doubt I'll see it again. The Huntington is great. 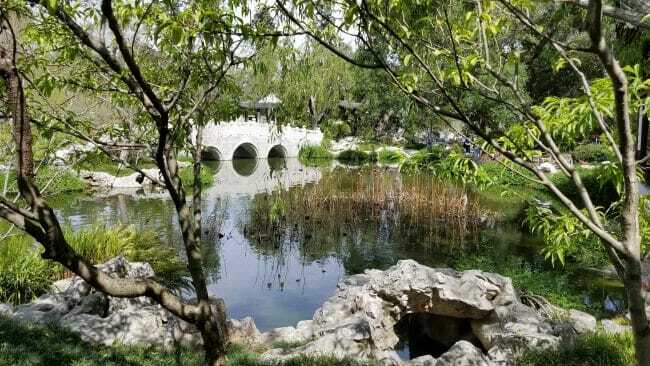 If somehow you get bored of it, try the Arboretum in nearby Arcadia. It's right next to the Santa Anita Race track, the most beautiful racetrack in the world. The Huntington is well worth a visit if you are spending any significant time in SoCal. The Getty should definitely be on one's list, but the Getty Villa is more impressive (at least if you are into Greco-Roman art). 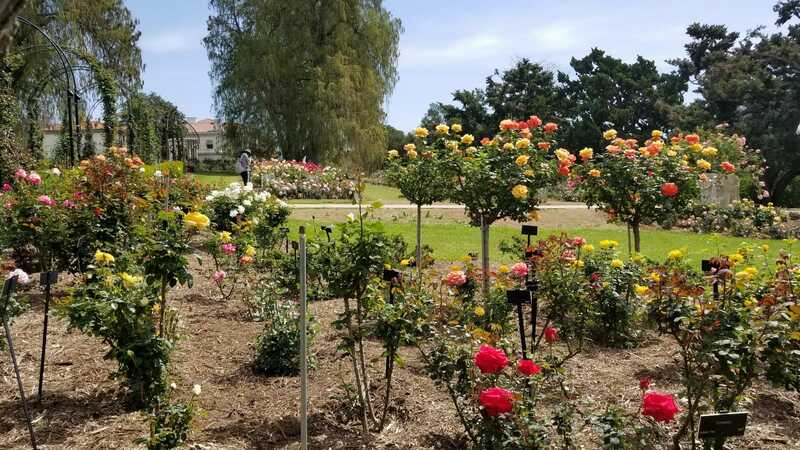 The LA Arboretum is also worth a visit if you are traveling along the 210. You can rent a car or take Uber or Lyft. I believe there are also bus stops near by.